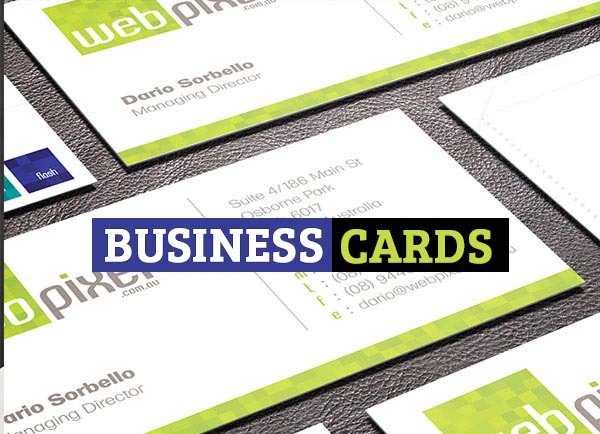 Another Amazing roundup of corporate business cards with professional and well-organized Photoshop PSD files. 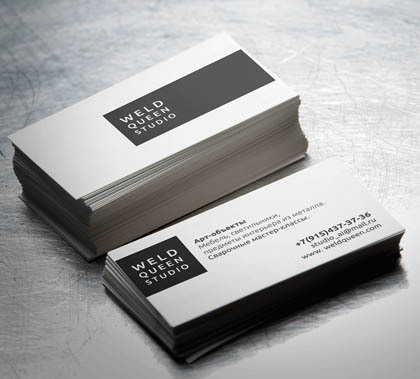 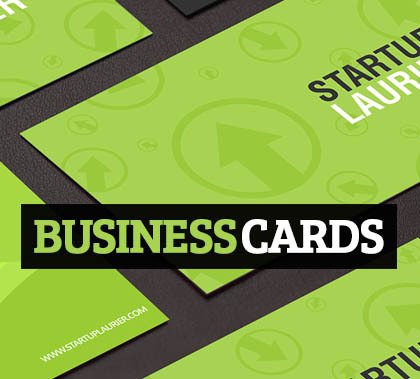 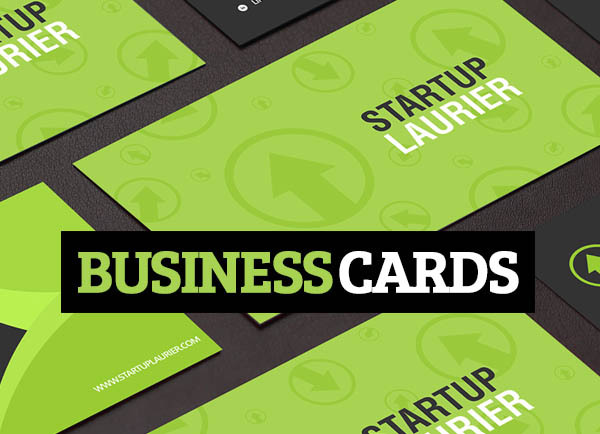 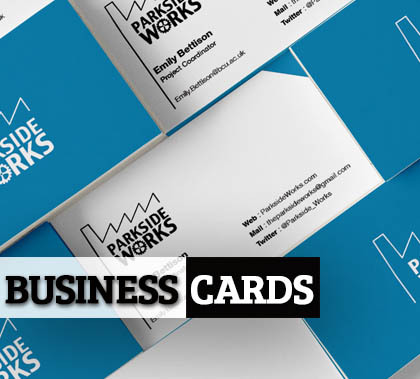 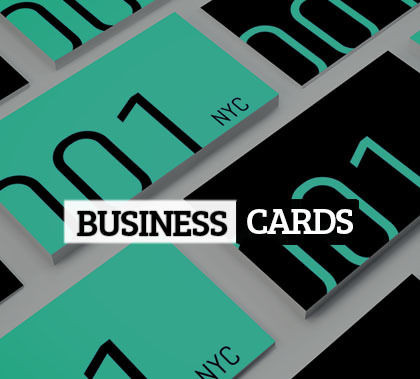 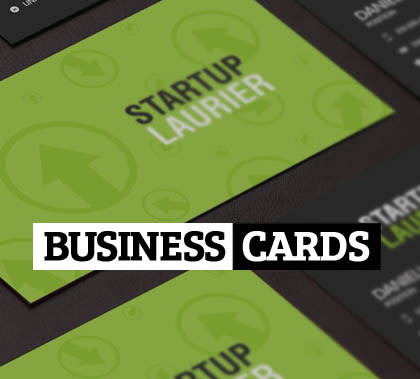 There are several hundred of business card design, especially letterpress, triplex, deep emboss, antique cards, celebrity cards, or cards made of unusual materials available but this is a collection of only high quality and Print Ready Business Cards for your business or ever personal. 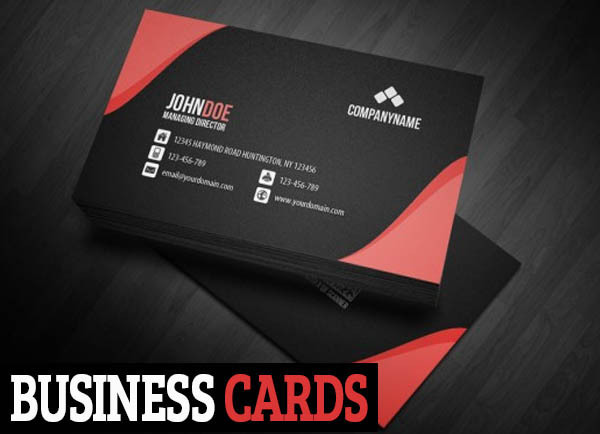 Another Awesome roundup of corporate business cards with professional and well-organized Photoshop PSD files. 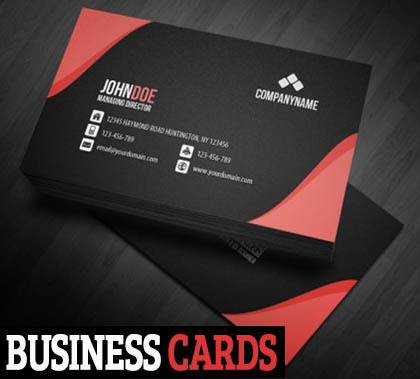 There are several hundred of business card design, especially letterpress, triplex, deep emboss, antique cards, celebrity cards, or cards made of unusual materials available but this is a collection of only high quality and Print Ready Business Cards for your business or ever personal. 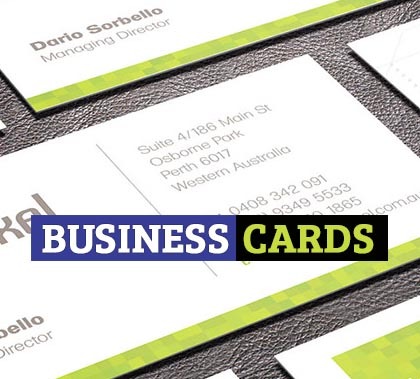 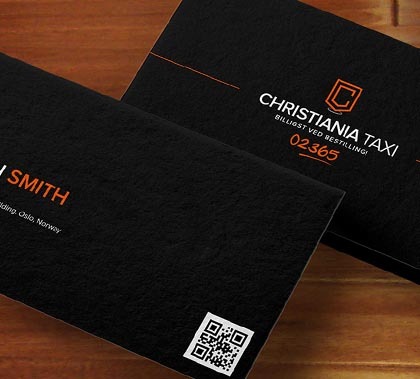 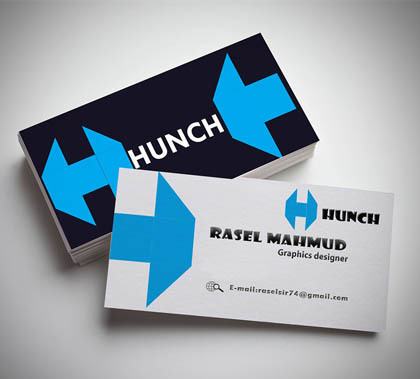 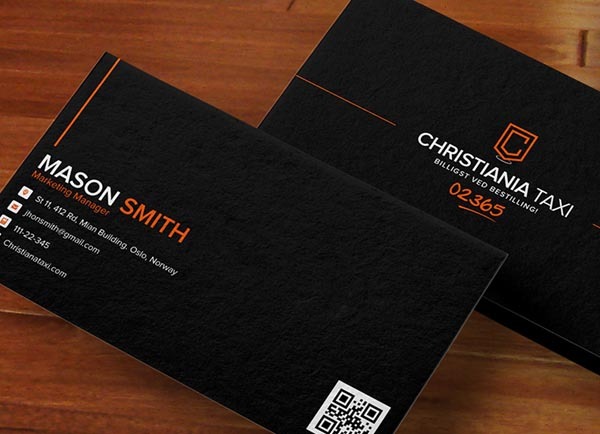 Another Best roundup of corporate business cards with professional and well-organized Photoshop PSD files. 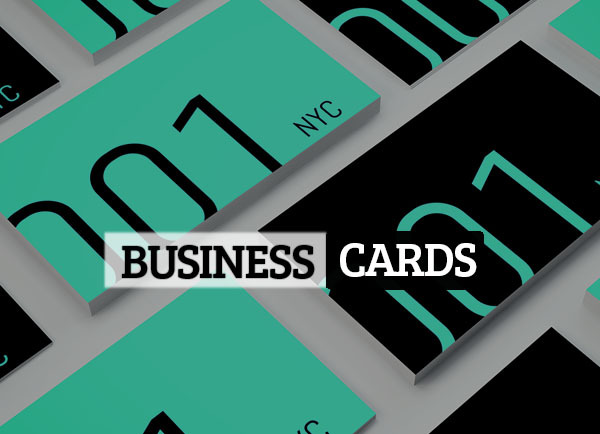 There are several hundred of business card design, especially letterpress, triplex, deep emboss, antique cards, celebrity cards, or cards made of unusual materials available but this is a collection of only high quality and Print Ready Business Cards for your business or ever personal.